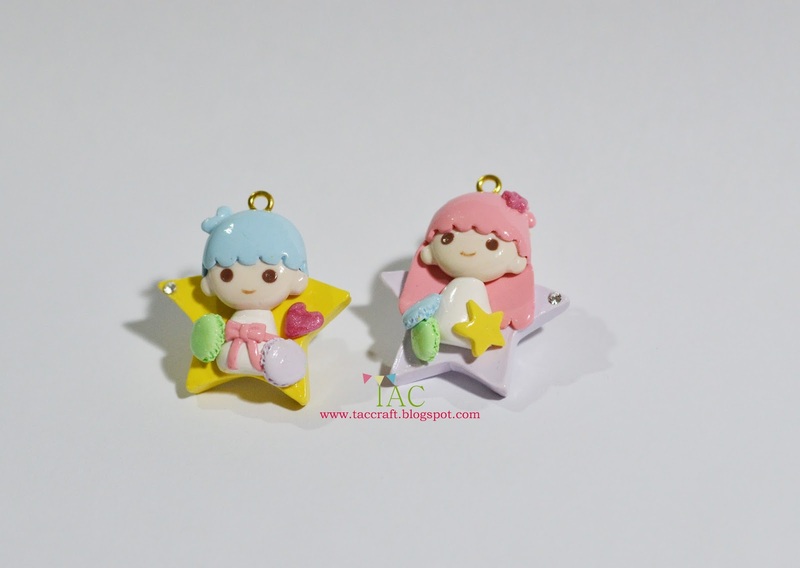 I am sure all of you know these cute little twin stars characters. 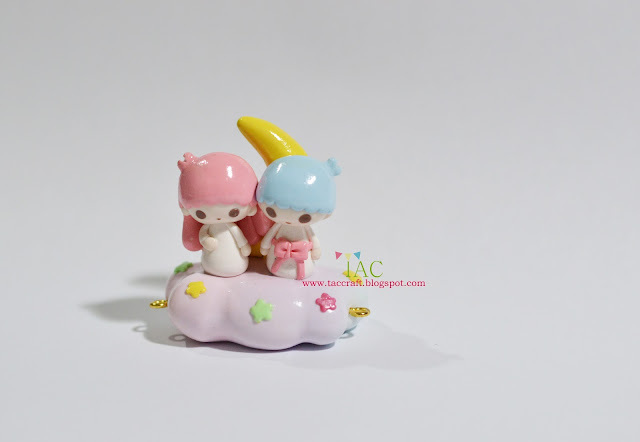 They are one of the "forever" popular characters like Hello Kitty and friends from Sanrio Japan. 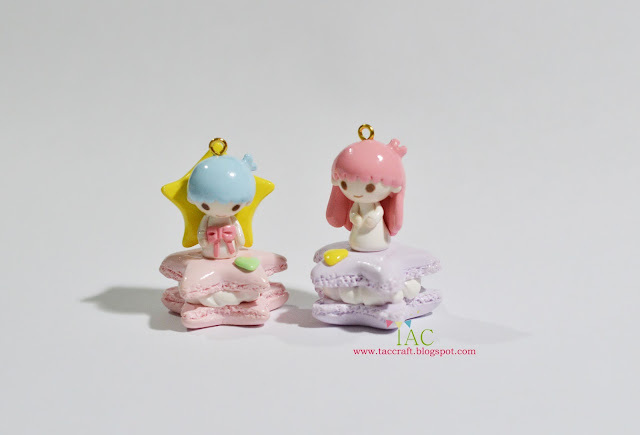 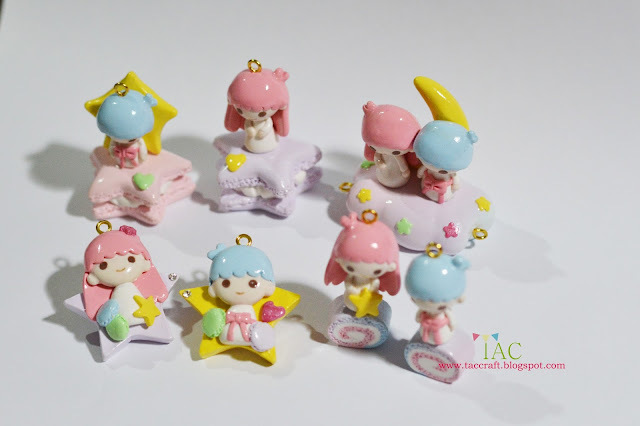 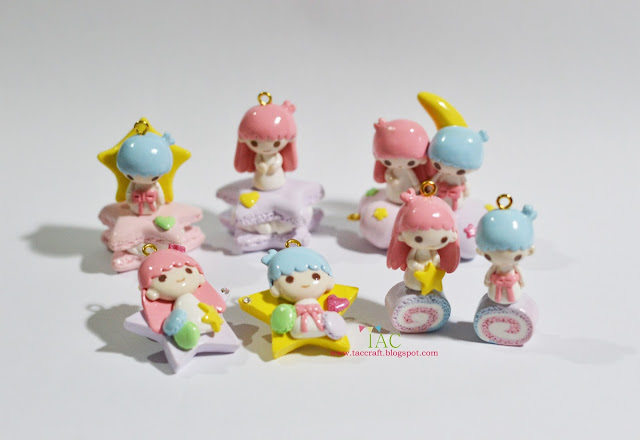 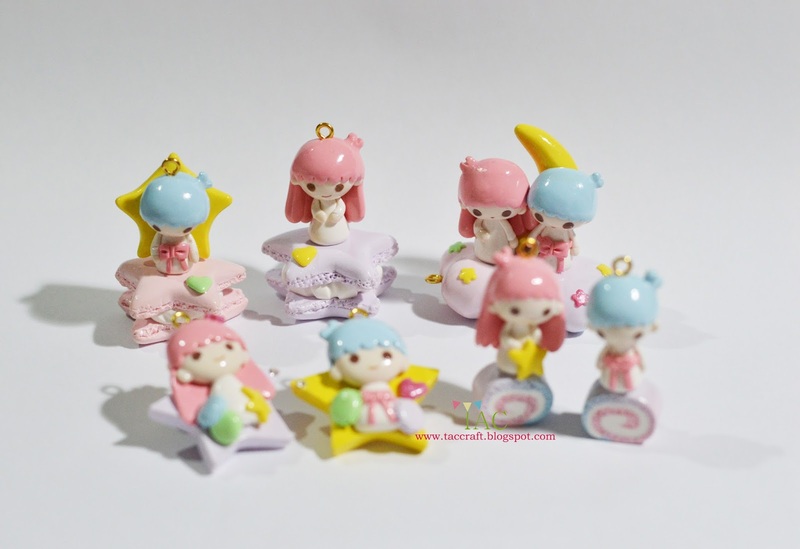 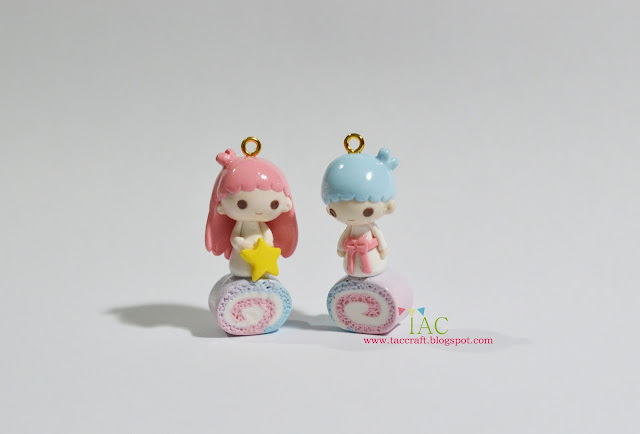 They are characterized by their soft pastel colors, stars, moons and clouds.